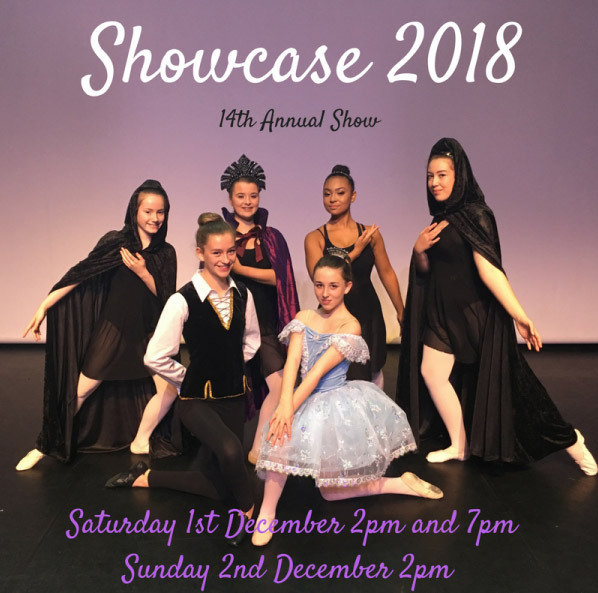 Showcase 2018… Save the Date! Our 14th annual show has been booked in! Dress rehearsal: Sunday 18th November in the Theatre at Blackpool Sixth Form College.